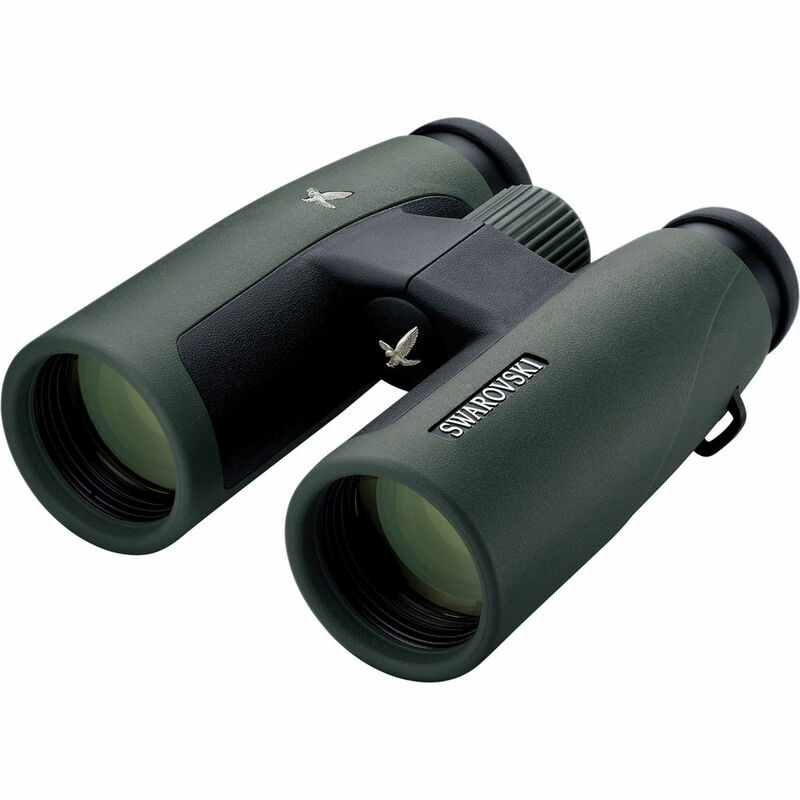 Graced with fluoride HD lenses and enhanced optical coatings - the SLC 10x42 HD roof prism binocular from Swarovski delivers crystal-clear images with razor sharp outlines, and accurate true-to-life color. Styled and engineered with an ergonomic profile, thoughtfully-positioned controls, and a newly-designed super-fast and extremely-accurate focusing system - the SLC 42 HD delivers maximum comfort and confidence during extended viewing sessions. 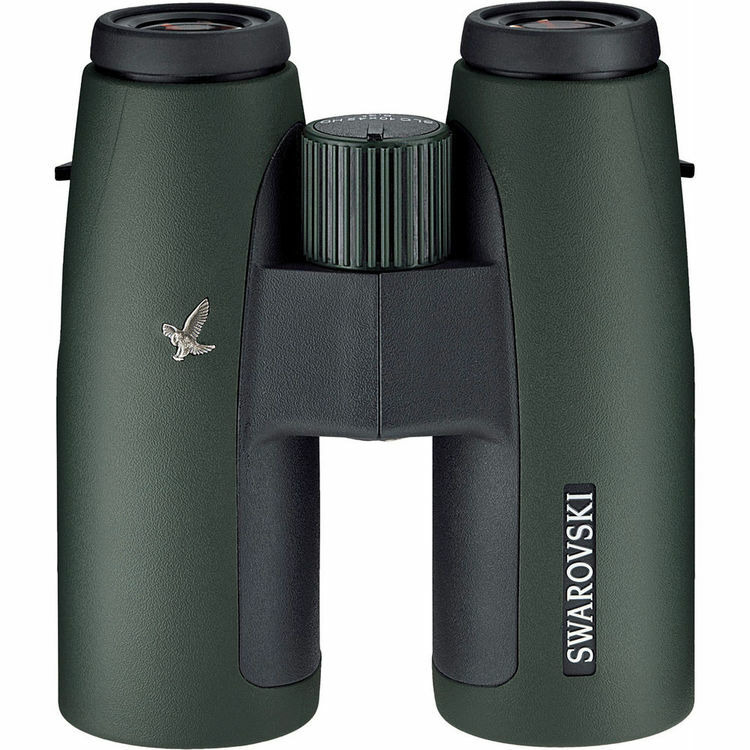 Swarovski's HD lenses and premium roof prisms eliminate color fringing and aberrations for maximum color-fidelity and contrast. Each optical surface has been treated with a bounty of coatings to enhance light transmission, optical-quality, and viewing accuracy. The simply outstanding wide angle field-of-view is uber-realistic and nearly three-dimensional. 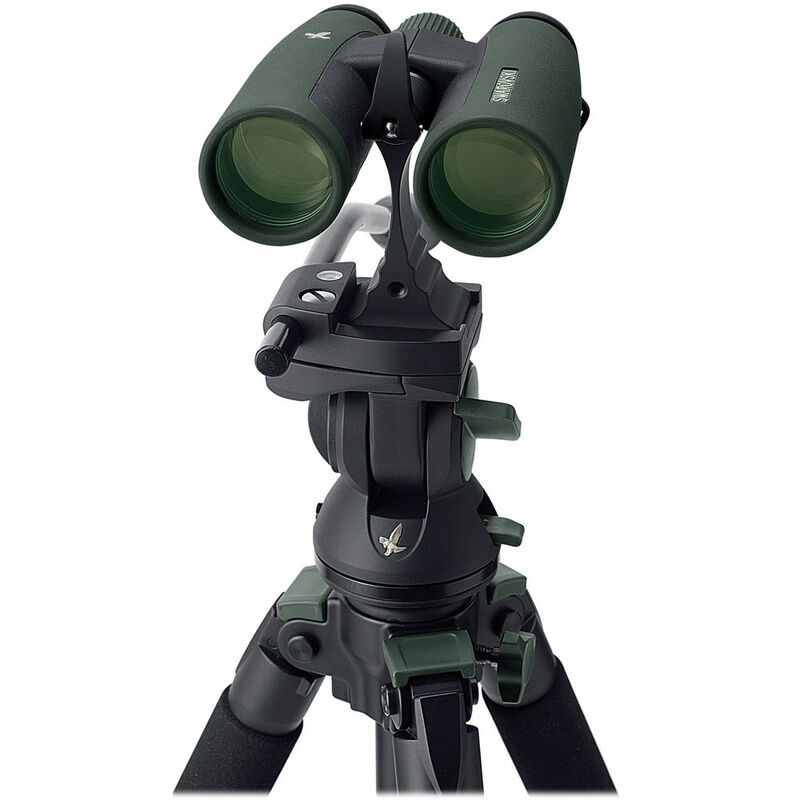 This particular SLC 42 HD is also known as the SLC 10x42 W B HD. The SLC stands for Slim, Light, and Compact - as evidenced by a trim form-factor that's relatively light and small enough to travel with easily. The W indicates that the optic is fully waterproof - it's nitrogen purged and sealed to ensure all-weather performance. Boasting a very accommodating 16 mm of eye relief earns the SLC 42 HD the right to bear the B in its name. Last but certainly not least, we come to HD - high definition - an impeccable world-class optical system that performs above and beyond the call of duty. Advanced optical coatings: SWAROTOP - anti-reflective multicoating: enhances light transmission. SWARODUR - enhances scratch resistance. SWAROBRIGHT - mirrored prism coating improves brightness and color reproduction under all lighting conditions. SWAROCLEAN - non-stick external coating makes cleaning/removing dried-on mineral residue, insect repellent, and tree resin easier. Over time the lens' surface will require less intensive cleaning which significantly increases the longevity of the optic. Box Dimensions (LxWxH) 10.0 x 8.5 x 4.6"